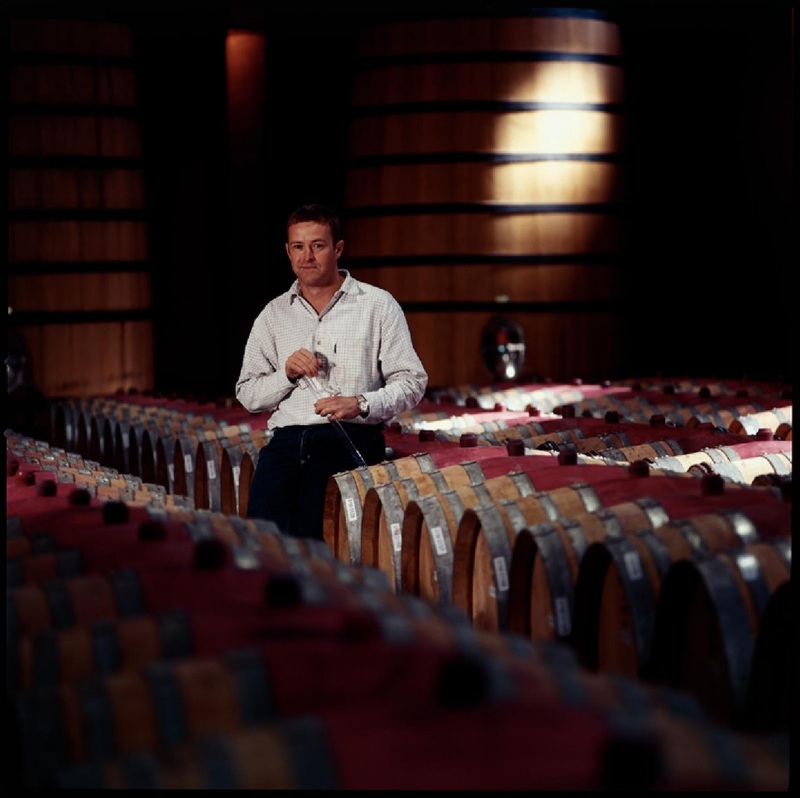 On Tuesday, 31st January, Brancott Estate winemaker, Jamie Marfell will host a free wine tasting masterclass in the Odessa Club, Dublin. This will tie in with Marfell's visit to the New Zealand Wine Fair, where he will be promoting Brancott Estate's Sauvignon Blanc. 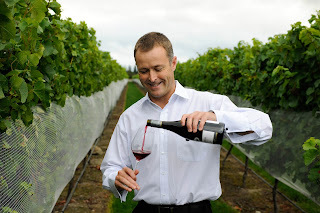 Jamie will offer 30 guests his expert tips on wine as well as a unique insight into wine making in the Marlborough region having grown up on a farm overlooking the Brancott Valley and working for the brand for over 20 years. On the evening Jamie will be joined by Irish wine expert Jean Smullen who will help him to guide the audience through the wine tasting process. Guests will be treated to a selection of delicious canapés and will have the opportunity to try five wines from the Brancott range; three from the classic range (Brancott Estate Sauvignon Blanc, Brancott Estate Pinot Grigio and Brancott Estate Pinot Noir), one wine from the Letter Series Range, Letter Series B and one of the newest varietals to the range, the sparkling Brancott Estate Sauvignon Blanc Brut NV. The Brancott Estate wine tasting masterclass hosted by Brancott Estate winemaker Jamie Marfell and Irish wine expert Jean Smullen takes place in Odessa Club on Tuesday 31st January at 7.00pm. Tickets are free and guests can register for spaces by emailing brancottestateireland@gmail.com with their name, date of birth, contact details and address or they can find out more information through the Brancott Estate Facebook fan page (http://www.facebook.com/brancottestateireland).Tickets are allocated on a lottery basis and guests will be notified of attendance by Friday 27th January. UPDATE: The draw is now closed. More information on Brancott Estate wines can be found on their Facebook page.